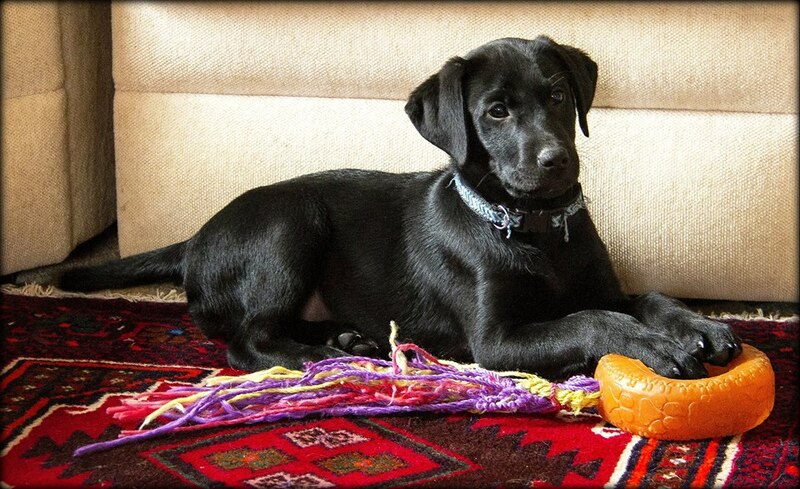 Phoenix is as driven and willing to please as any Labrador can possibly be! She is an incredibly smart retriever, always calculating what we want her to do next. Phoenix is owned by our 18-year-old daughter, Katie, who has done a good job caring for her since Phoenix was a pup. Phoenix has the superhero power of jumping extremely high, straight off the ground, and would be an excellent frisbee player or dock jumper! ​Also, Phoenix has probably the most beautiful head and confirmation of any of our dogs. Her first litter was born on October 20, 2018. These are absolutely beautiful, powerful little pups, ready for new families after December 8, 2018. 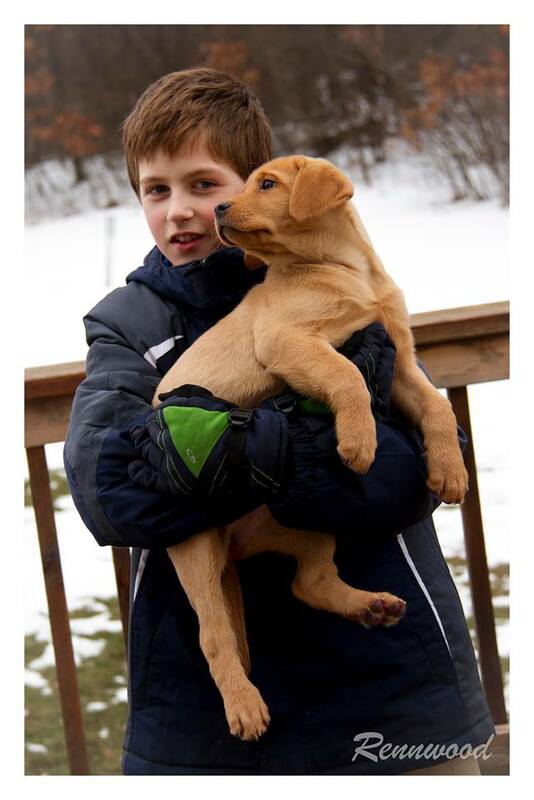 Contact us at bazant@gmail.com, or 763-717-1656 for more information about Phoenix's puppies! Ruby's last litter was born on November 10th, 2016. Ruby is now retired and is enjoying the leisurely life at Rennwood. Look for puppies out of her daughters "Cora" and "Jovie" in 2019. Ruby is a beautiful, deep red Labrador (registered with the AKC as "yellow") who wants nothing more than to be by your feet all day long. Ruby is as kind and smart and willing as they come. She weighs about 68 pounds and has a beautiful head and a nice, stocky build. Ruby's sire is Ramer's Instant Cash Machine. Her grand sires are Lean Mac and Rick's Risky Raider, and her grand dam is Candlewoods Fantaztic. Out of these very impressive lines have come some amazing pups. 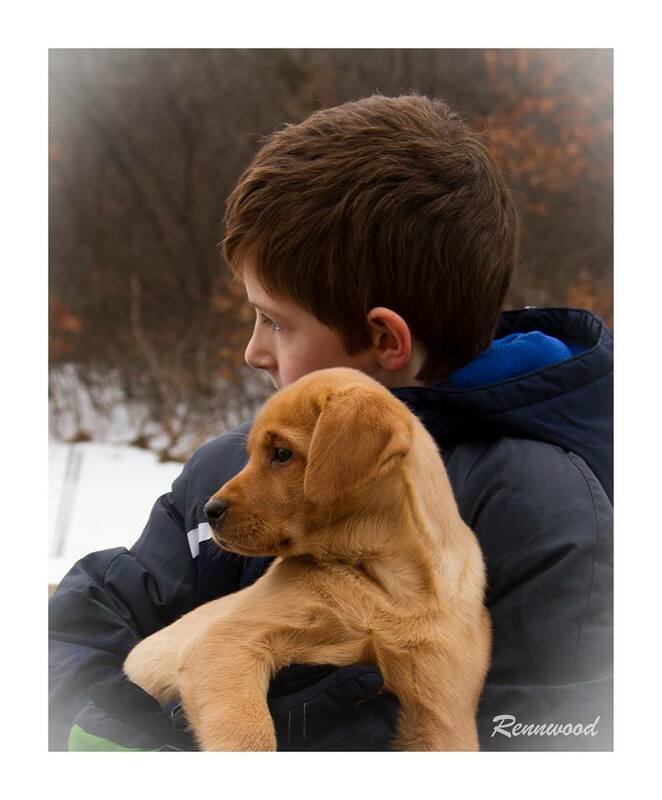 Click here to read a letter from the Ford family who purchased a Ruby pup from us last year. 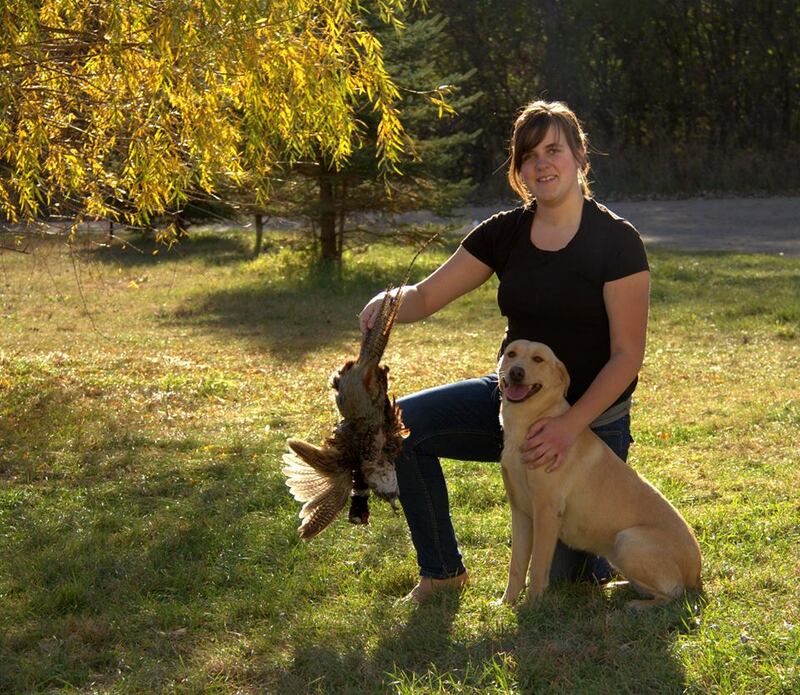 If you are looking for a hunting companion like no other, you cannot go wrong with the Cash/Lean Mac/Raider/Candlewoods lines. Ruby's pups also have the ability to come into a house and instantly relax, enjoying being at the center of a family as much as retrieving on the field or water. Click here to read about Ruby's sire, Cash, and his 2015 induction into the National Bird Dog Circuit Hall of Fame. 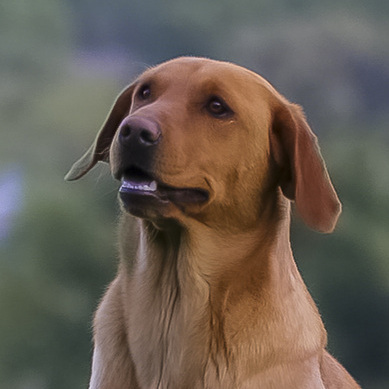 Ruby is officially retired, but her daughter, "Cora" (yellow-factored black, sired by Smoke on the Water at Foxhaven, www.foxhavenretrievers.com) born in 2015, will hopefully be having her first litter in 2018! 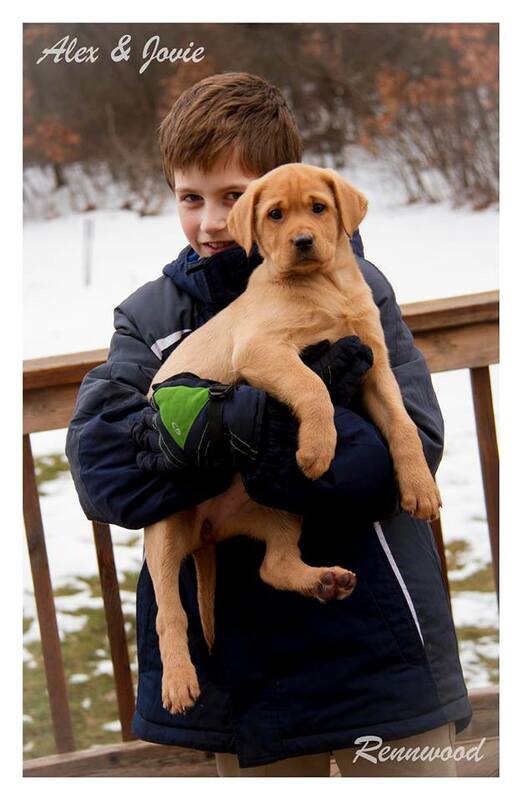 One of her fox red puppies, "Jovie," born in 2016 and co-owned by Emily and Jared White, will eventually be producing her own amazing puppies and carrying on this fantastic line of Labradors! Cora is out of our 2016 litter by Ruby and Smoke. 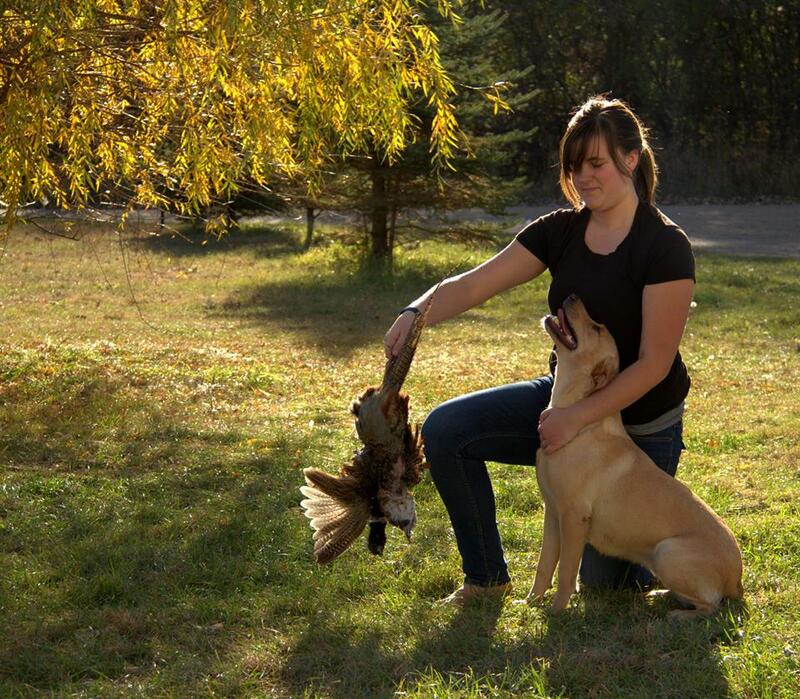 This was one of our favorite ever breedings, producing some of the smartest, most willing retrievers we have ever seen! 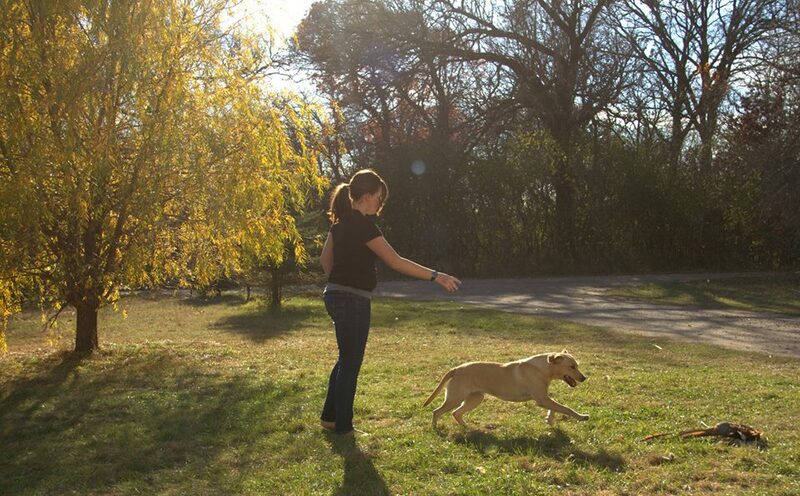 Cora is by far the fastest of all of our Labs. 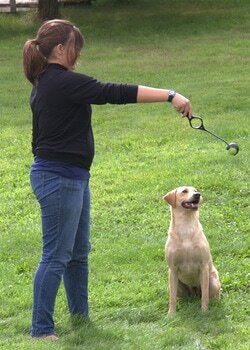 She is slim and athletic, can jump almost as high as Phoenix, is an intensely focused retriever, and loves water! Despite her energy and drive outside, Cora is calm and personable inside. She has many enduring traits, but one of her most notable is her never-fail, turn-on-a-dime recall, no matter the circumstances. I have never seen any recall so impressive in another dog. We have called Cora back from all sorts of adventures that are normally too alluring for a dog to leave, but she has never failed to turn in a split second and rocket back to us like a streak of lightening. It's very fun to watch! As impressive as the paternal side of Cora's pedigree is, the quality on the maternal side is equally as impressive. Ruby's outstanding genes have definitely contributed to the quality of these amazing pups. It's hard to go wrong with the Risky Raider/Lean Mac/Candlewoods lines! Expect great things from Cora! She will hopefully be bred for her first litter of puppies in 2019. Click here for more photos and information about Jovie. 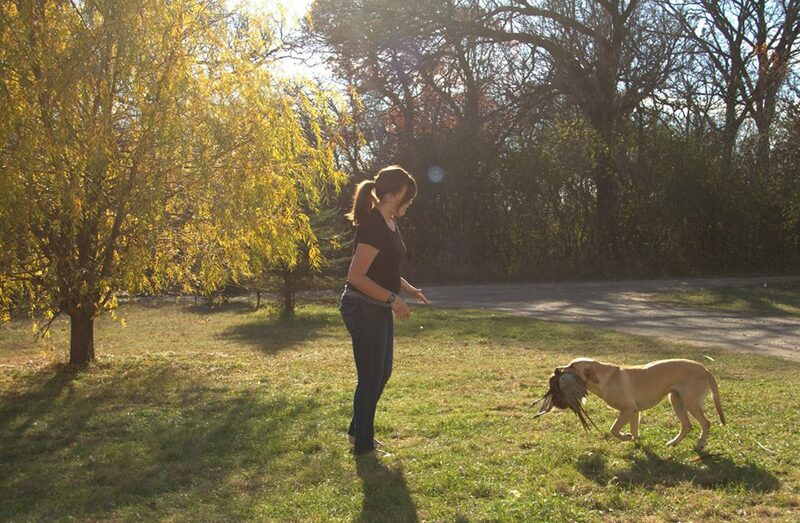 Jovie is a beautiful, blocky, square-built girl with a sweet and laid-back temperament like her mom, Ruby. We're excited to watch her grow!